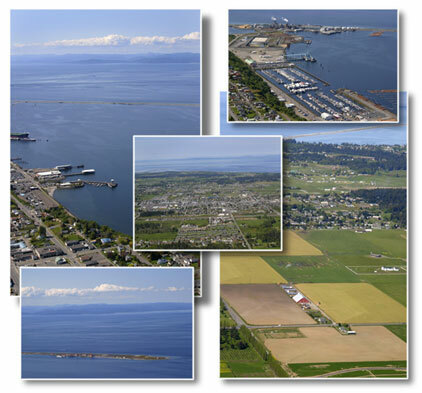 We serve the greater Port Angeles/Sequim area and offer management services tailored to your needs. …If you are a home owner, we offer worry-free, full-service management to owners interested in leasing their houses, apartments, or condominiums. You can be assured that our goals are to maximize your cash flow, minimize the vacancy period, and protect your investment..
…If you are a tenant, prospective or current, we want you to know that you are an important part of the picture. We provide safe, quality homes that meet or surpass the requirements of the Landlord-Tenant Act. Prospective tenants, click on RENTALS in the left navigation bar to see our current listings. You may also apply online by clicking on ONLINE CREDIT APP.